Welcome to the Sunday Salon where bloggers share their reading each week. Also visit The Sunday Post hosted by The Caffeinated Book Reviewer, It's Monday: What Are You Reading hosted by Book Journey, and Mailbox Monday each week. 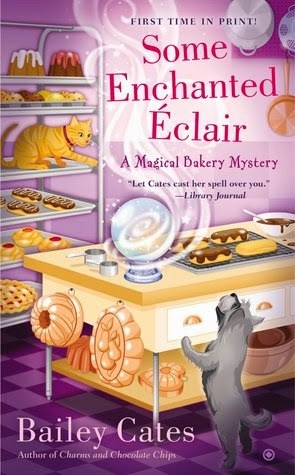 Also visit Tynga's Reviews at Stacking the Shelves. Went to the outdoor pool at the gym today. Glorious, and not too busy. Got swim exercises and some reading done. Trying again tomorrow in between watching soccer games on TV. 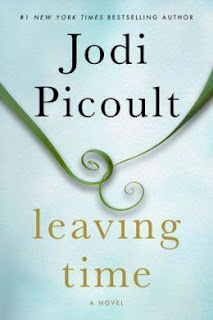 My first Jodi Picoult book. How lucky to have read this one as my first. Part mystery, part science, it's mainly a novel about close but sometimes tenuous mother-daughter relationships that are mirrored in the animal world - among wild elephant herds, the bond between these animal mothers and daughters last all through their lives. Extremely moving on the human level, this novel is also a plea to help elephants abused in captivity or prevent their slaughter by poachers who sell their ivory. The novel is engrossing, with believable, sympathetic, and captivating human (and animal) characters. The plot has surprises as it goes along - one of the marks of excellent writing. I later realized I had read an earlier Picoult, Songs of the Humpback Whale, which I also liked. I gave Leaving Time a 5 star rating and highly recommend it. It caught my attention as soon as it arrived in the mail and I read it right away! 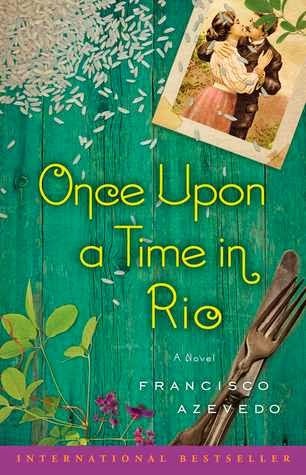 Once Upon a Time in Rio by Brazilian playwright, Francisco Azevedo, a novel about three generations of a family whose kitchen contains the secret ingredient for happiness. Published June 24, 2014 by Atria Books. 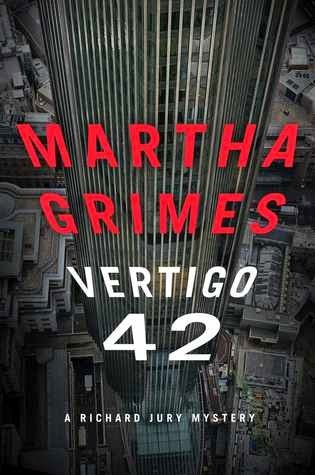 Vertigo 42 by Martha Grimes - the inimitable Scotland Yard Superintendent Richard Jury returns in the 23rd in the detective series. 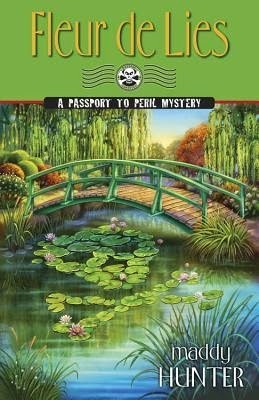 This one has "literary references from Thomas Hardy to Yeats," a sure draw for lovers of mystery and literature. Published June 3, 2014 by Scribner. 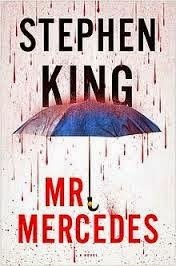 Mr. Mercedes by Stephen King goes in a new direction. This one is a thriller, not horror, in which three unlikely heroes "try to stop a lone killer from blowing up thousands." Since King is a master of the art of writing, I have high hopes for this one. Published June 3,2014 by Simon & Schuster. 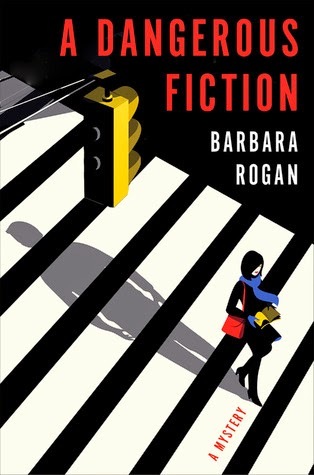 A Dangerous Fiction by Barbara Rogan. 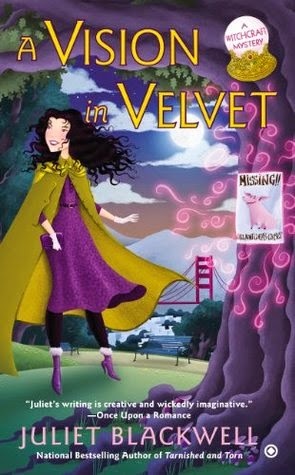 It's intriguing as a mystery involving literary agents and demanding and sometimes vengeful? unpublished writers.We'll see who the culprit of some nasty tricks turns out to be.....The book was published July 25, 2013 by Viking Adult. 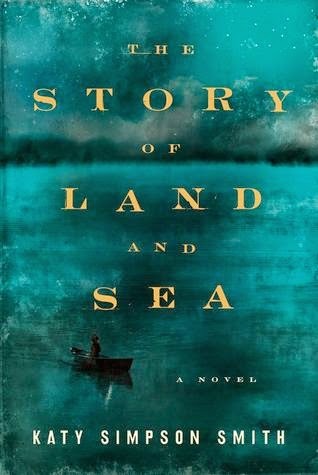 I'll be reading The Sea Garden by Deborah Lawrenson for a book tour early July. Happy July 4th holiday coming up! In the ornate doorway of Harrods' perfume hall people rushed past me as I stood, frozen. A radio played somewhere, Churchill's voice rising over the crowd, commending the English again for surviving the storm-beaten voyage. The war was over; we were picking up the pieces and carefully, slowly putting out lives back together. But my daughter was lost, in her own way another war casualty. The grief struck me anew and I was immobile in a doorway, unable to go forward or backward, unmoored by grief. A few times I thought I saw her. I'd glimpse the back of a tall blond strolling the Champs-Elysees, or a profile of a woman sitting in a cafe with Lee's long, elegant nose. My comments: Set in Paris in the 1920s and during WWII and after, the novel tells the story of two very different American women and how their lives interact. The fictional Nora Tours encounters her childhood playmate in Paris after WWII - Lee Miller, a photographer known for her war photos and her marriage to another famous photographer, Man Ray. 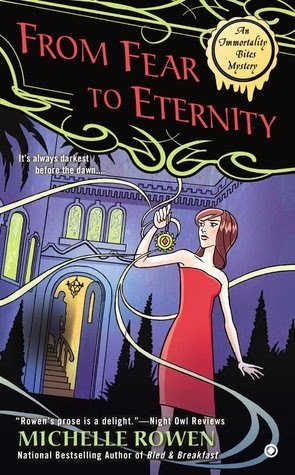 At the time, Nora is searching for her teenage daughter Dahlia who has gone missing in Paris. 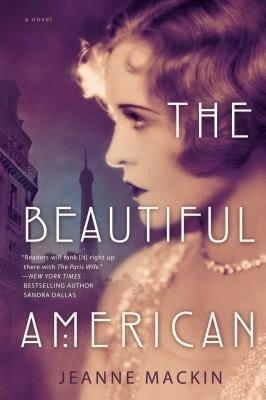 The Beautiful American, published June 3, 2014, gives us another taste of the 20s, and references to Lee Miller's WWII photos. In that sense, it is a successful historical novel. I saw the first half of the novel primarily as a showcase for 1920s Paris and its famous artists. Characters make cameo appearances and names are dropped here and there - characters such as Chanel, Diaghilev, Nijinsky. Even Pablo Picasso and his wife Olga have a part in the novel. I would recommend The Beautiful American for its setting and the historical people it includes. 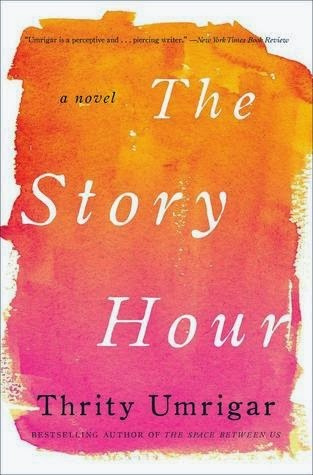 I was unable to become caught up in the second half of the book, however, the fictional story of Nora's life with her husband Jamie and her daughter Dahlia. They were overshadowed by the real life Lee Miller and the personalities in the Paris of the first half of the book, I felt. 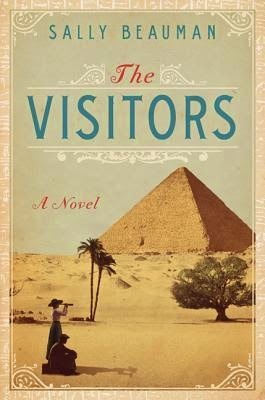 The Visitors: A Novel by Sally Beauman, to be published July 8, 2014 by Harper. 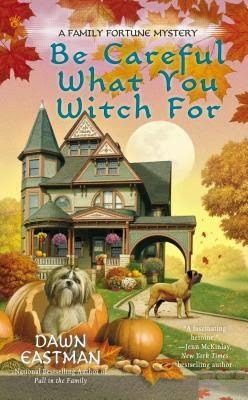 What book are you waiting for, to be published? I traveled west - alone - on the cheapest bus routes I could find. Every mile took me farther from Plain City, Ohio, where I'd been a flyspeck on the wallpaper of small town life. Each new state I passed through loosened another rope around my heart, my legs, my arms, yet my whole body ached and I couldn't shake my vertigo. I lived on aspirin, crackers, and soda pop. I cried and cried and cried. On the eighth day, California. Many hours after crossing the boundary, I got off the bus and pulled my sweater a little more tightly around me. I expected sun and warmth, but on that October afternoon, fog hung over San Francisco, damp, and shockingly cold. Picking up my suitcase, I left the bus station and started to walk. The receptionists at the cheap hotels I visited told me they were full. "Go to Chinatown," they suggested. "You can get a room there." I had no idea where Chinatown was, so that didn't help me. The War Relocation Authority has your brother in an internment camp in Utah," Agent Parker went on. 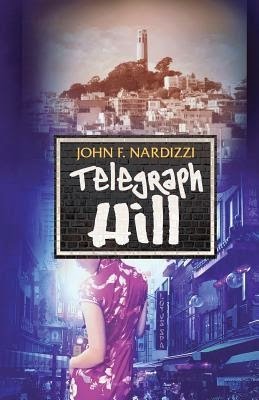 "If it were up to me, we'd keep you here until you told the truth -"
Set in the "Chop Suey Circuit" of San Francisco right before World War II. 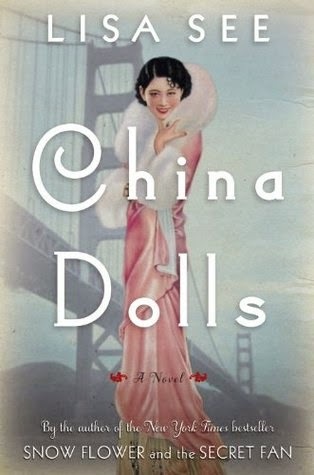 In 1938, Ruby, Helen and Grace, three girls from very different backgrounds, find themselves competing at the same audition for showgirl roles at San Francisco's exclusive "Oriental" nightclub, the Forbidden City. Grace, an American-born Chinese girl has fled the Midwest and an abusive father. 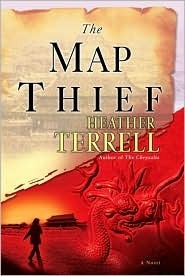 Helen is from a Chinese family who have deep roots in San Francisco's Chinatown. And, as both her friends know, Ruby is Japanese passing as Chinese. At times their differences are pronounced, but the girls grow to depend on one another in order to fulfill their individual dreams. Based on the teaser and first chapter of the book, would you keep reading? Welcome to the Sunday Salon! Also visit The Sunday Post hosted by The Caffeinated Bookreviewer; It's Monday: What Are You Reading? at Book Journey. 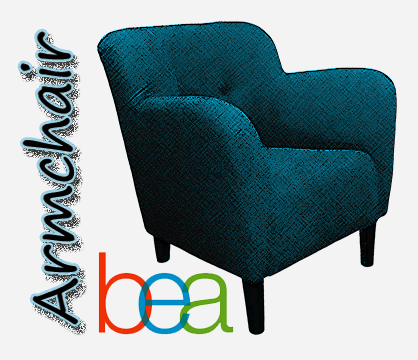 Also, visit Mailbox Monday to see other bloggers' mailboxes each week. "a profound, heartbreakingly honest novel about friendship, family, secrets, forgiveness, and second chances"
"Set in a small coastal town in North Carolina during the waning years of the American Revolution, this incandescent debut novel follows three generations of family—fathers and daughters, mother and son, master and slave, characters who yearn for redemption amidst a heady brew of war, kidnapping, slavery, and love"
"a piercing collection of short fiction that illuminates our struggle to find love, comfort, and identity"
Eager to start these. What are you reading this week? 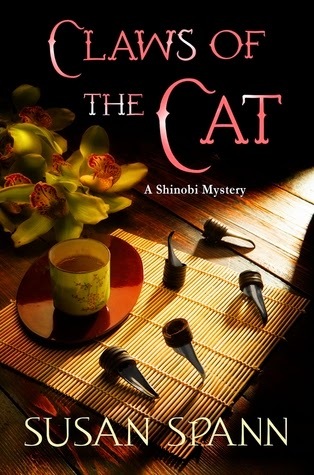 Claws of the Cat (Shinobi Mystery #1), published July 16, 2013 by Minotaur Books, is an historical mystery set in 16th century Japan. It is the first in a new series featuring Father Mateo, a Portuguese Jesuit priest, and his protector, the ninja warrior Hiro. Father Mateo strolled through the narrow yard, hands folded and face cast down in meditation. His shoulders bent against the predawn chill. The first two days of May had been warm in Kyoto, but this morning the switch to his summer kimono seemed just a bit premature. At the other end of the garden, a shadow snaked over the wall and into a cherry tree with no more sound than a spring wind rustling leaves. The priest walked on, unaware. Umeha looked from Hiro to the priest. She clasped her hands at her waist, the universal gesture of teahouse women trying to keep still. "I don't understand." 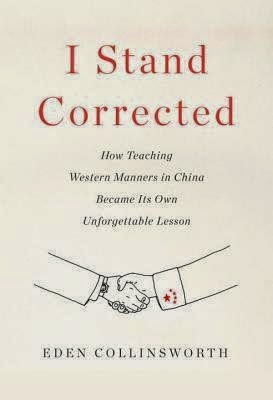 Thanks to the author for a complimentary review copy of this book. The next in the series, Blade of the Samurai, will be published July 15, 2014. Tours. For other reviews of the book, visit the tour schedule. 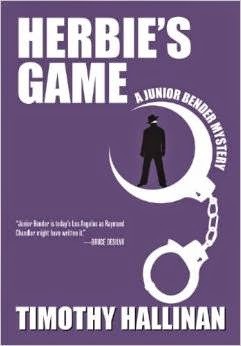 Junior Bender, the clown prince of crime fiction, returns in his most hardboiled adventure yet—a tale that will take Junior Bender deep into a murderous conspiracy in present day Los Angeles and uncover an increasingly confusing legacy of his burglar-mentor, Herbie Mott, who until very recently was always one-step-ahead of just about everybody. Visit Mailbox Monday, hosted by Vicki, Leslie, and Serena, to see other bloggers' mailboxes each week. Odin’s a brilliant hacker but a bit of a loose cannon. He and a group of radical animal-rights activists hit a Singular Corp. research lab in Eugene, Oregon. The raid was a disaster, but Odin escaped with a set of highly encrypted flash drives and a post-surgical dog. 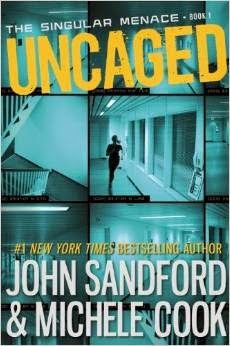 When Shay gets a frantic 3 a.m. phone call from Odin—talking about evidence of unspeakable experiments, and a ruthless corporation, and how he must hide—she’s concerned. When she gets a menacing visit from Singular’s security team, she knows: her brother’s a dead man walking. 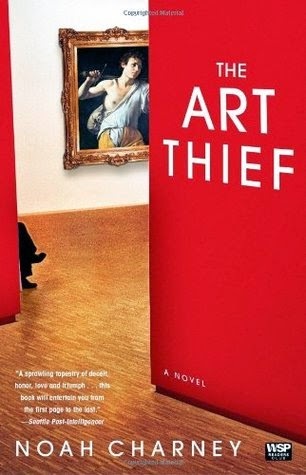 In "The Art Thief," three thefts are simultaneously investigated in three cities, but these apparently isolated crimes have much more in common than anyone imagines. 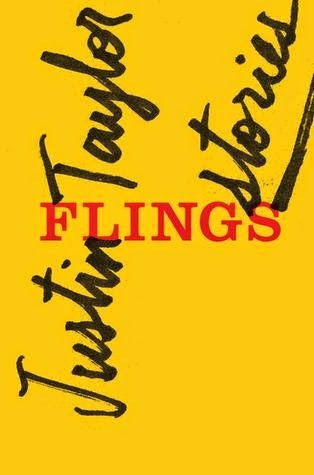 A dizzying array of forgeries, overpaintings, and double-crosses unfolds as the story races through auction houses, museums, and private galleries -- and the secret places where priceless works of art are made available to collectors who will stop at nothing to satisfy their hearts' desires. What's new on your book shelves? 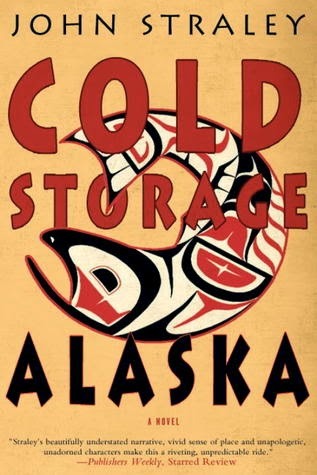 I have loved all of John Straley's crime books, his prose often like poetry, his characters unusual and memorable; and I have no reason to think Cold Storage Alaska is any different. The setting is Alaska, a land of starkness, in people and place. "I'm sorry," Jake Shoemaker simpered in an uncommonly polite voice. "I know this must be inconvenient for you." Oscar sat on the couch, his hands tied behind his back. "I mean it's more than just inconvenient; this is frightening, I'm sure." Anabelle had put the tea kettle on just moments ago. Now it was whistling, yet she didn't get up to attend to it. Recently the past had become a hallucination constantly intruding into the present moment, so she wasn't certain what really needed doing. "An offbeat, often hilarious crime novel set in the sleepy Alaskan town of Cold Storage from the Shamus Award winning author of the Cecil Younger series. What do you think? Is this a book you'd keep reading? Thanks to Soho Crime for a review/feature copy of this book. This informative, well written and researched novel, printed in 2008 by Ballantine, presents some interesting and challenging historical questions for readers and scholars alike. Did you get anything spooky good in your mailbox last week? 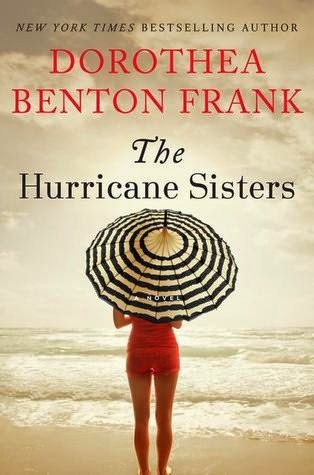 Books for summer reading: Southern fiction, a few mystery novels, and historical fiction. 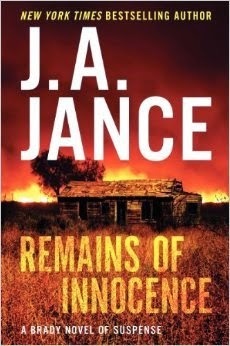 The Blood of An Englishman by James McClure, a mystery set in South Africa. Waiting for this year's to blossom fully. Also waiting for these multicolored daylilies to show up later in the summer. "Yes. I mean, no. Oh, Mom. I just don't know what's wrong with me. I'm miserable, and I have no right to be." The explosions seemed to have come out of nowhere, their familiar pop-pop-pop catapulting me from under the covers and onto my feet in a flash. I instinctively dropped down and covered my head with my arms, through knotted wool of the Afghan rug scraping my bare knees as I slid to the floor. The cool air from the open window did little to calm my racing heart. I tried to breathe, but couldn't. I tried to call out, but nothing came from my mouth My eyes were sealed shut against the flash of light still visible through the lids. Deborah Rodriguez is remembering in her dreams the drama of Afghanistan, where she had opened a beauty school for the local Afghan women, a story she told in her 2007 memoir, Kabul Beauty School: An American Goes Behind the Veil. But now she opens her eyes in Mexico, where she is attempting a new life after being forced to leave Afghanistan and her school behind. 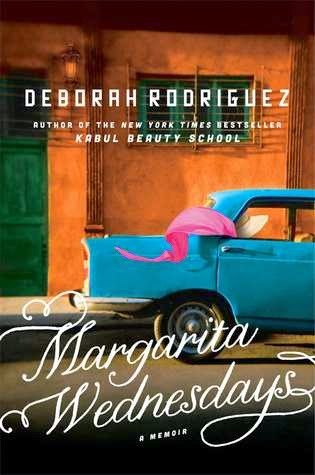 I haven't read Kabul School of Beauty but I think I can read Margarita Wednesdays without having read it. 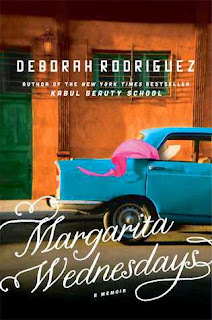 Her Mexican adventure sounds like a good alternative after the danger of her former life. I received a complimentary copy of this book for review/feature. Wordless Wednesday for other photo submissions. Photos by Harvee Lau. Sending you an email. Congrats! Thanks for participating, everyone who entered the giveaway.